“Divine Weddings” consultants is a premier full-service Santorini wedding and travel company. We will help you to plan the wedding of your dreams in Santorini! 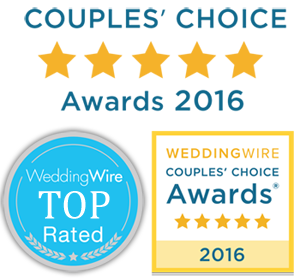 Visit Divine Weddings Santorini for more information. Get married in Santorini! Our wedding packages make it easy to find the perfect combination of features and services to match your dreams.